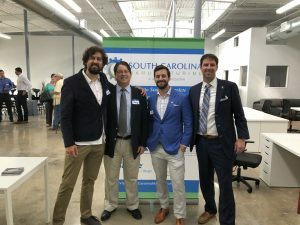 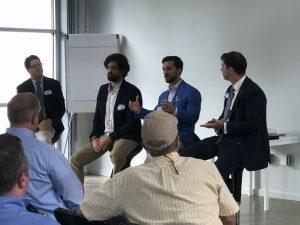 Micah Cantley, our VP of Sales Recruiting, spoke at this event hosted by South Carolina Manufacturing. He was part of the panel with Greg Thurman and Ty Hardee, and together they have 45 combined years of experience in defending our country. 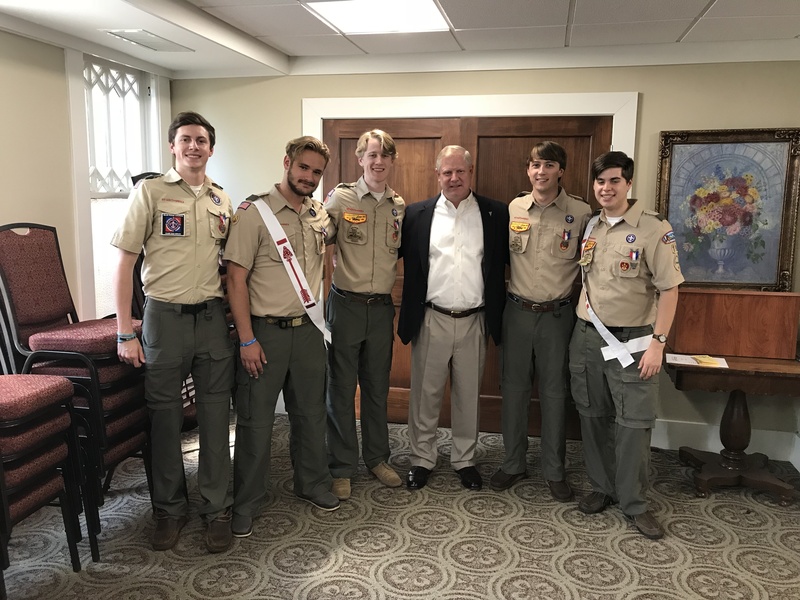 Doug Kim was the outstanding moderator of the discussion which provided leadership lessons from their military experience. 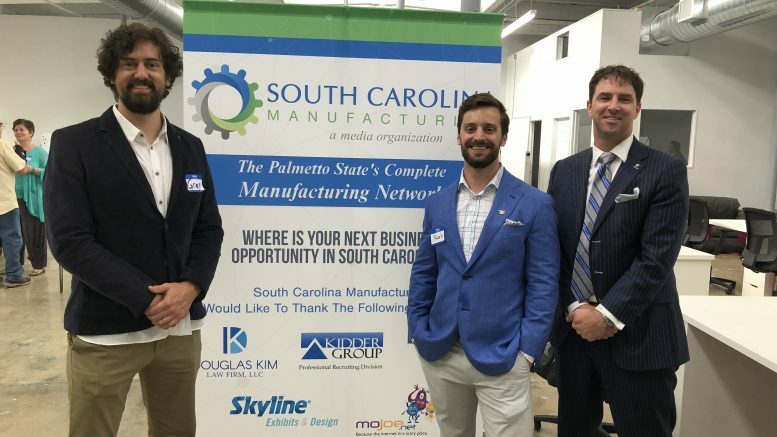 The Kidder Group is proud to sponsor events like this and partner with South Carolina Manufacturing.